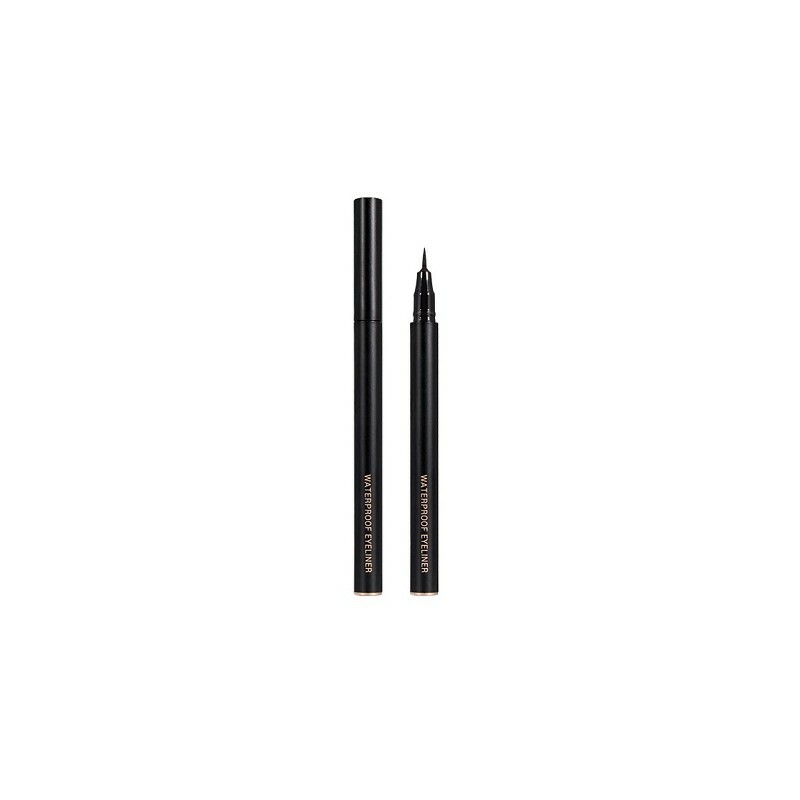 VACOSI is designed as a stylus with a slim and sharp brush to easily create eye-catching and glistening eyes. Advantages: The ink is not lem, not drifting, easy to remove the page. 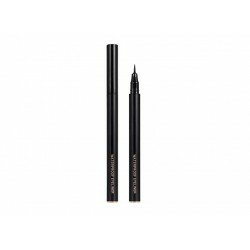 The product is suitable for simple makeup style daily, creating the most natural eyes for the eyes. - The eyes help to clear the eye area, and quickly dry and waterproof for many hours. The advanced technology of Korea. - Flexible products create a variety of styles for the eyes from natural to impressive thick.